Do you notice how I rarely review skincare or foundation here? I might feature them and give a bit of information about them, but I probably don't use 90% of the facecare products I receive. It's because I am deathly afraid of breakouts. They come in swiftly if I happen to use a product that has ingredients I am reactive to. They multiply even if I only use the product once. It takes about a week to heal the damage, and a couple of months to fade out the acne scars left over. This is the "unfun" part of beauty blogging. It's always a serious risk to try a new face product, so I usually only test those from brands I already trust. Stuff from brands I'm not familiar with get relegated to the "I'll Review It Someday When My Face Is Clear Enough To Take Any Potential Damage" box. 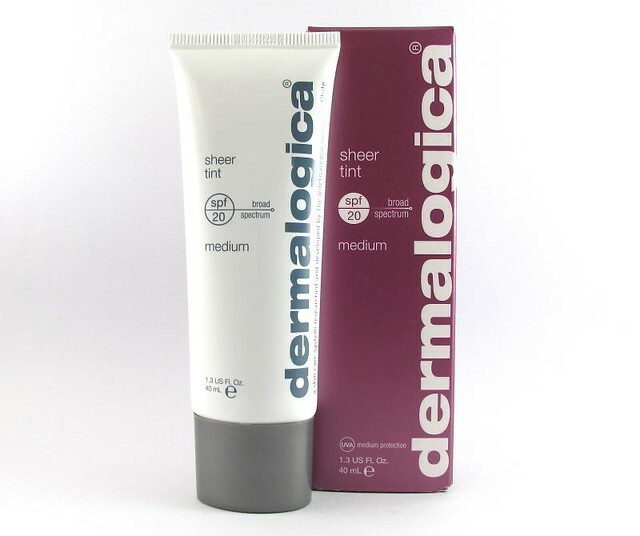 Something like the Dermalogica Sheer Tint SPF20 (P2,250). 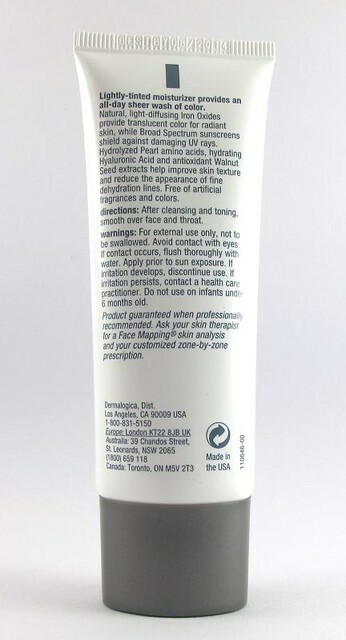 Dermalogica is a brand that's famous for cosmeceutical products. I remember severely wanting to try their spot corrector and exfoliator after Lisa Eldridge talked about them, but I was unsure where I could find them. Apparently, there's Dermalogica in Rustan's! I checked out a display once and found a wide selection of items to choose from. Also, the pricing isn't unjustifiably far off from the US price. Always a good sign. So okay, let's talk about the Dermalogica Sheer Tint! This is primarily a gel-based illuminating moisturizer that promises to improve skin texture and reduce the appearance of dehydration lines with powerful plant extracts. A mouthful, but the summary is that this. Stuff. Works. It immediately brightens up my skin and makes it feel smoother and healthier after application. It's also a great makeup base, in the sense that it helps your makeup adhere better, though not necessarily last longer. Many tinted moisturizers/ BB creams today are foundations masquerading as part skincare. 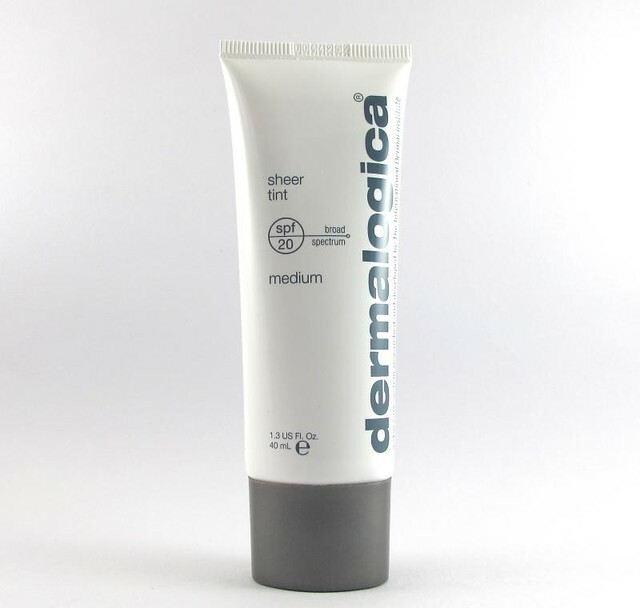 The Dermalogica Sheer Tint is primarily a skincare product. You can feel it once it sinks on your skin. This is a moisturizer and a broad spectrum sunscreen first, tinted base second. 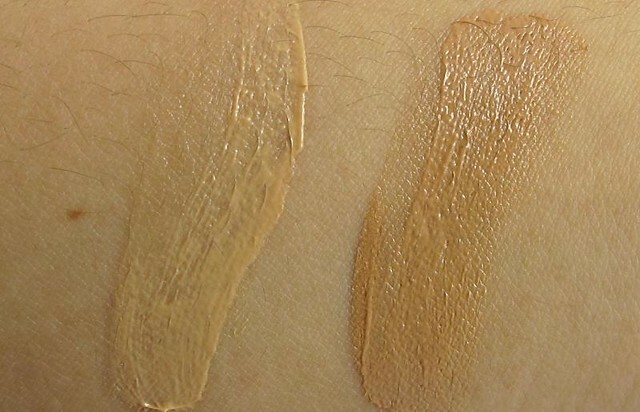 Swatch of Dermalogica Sheer Tint SPF20 in Medium. 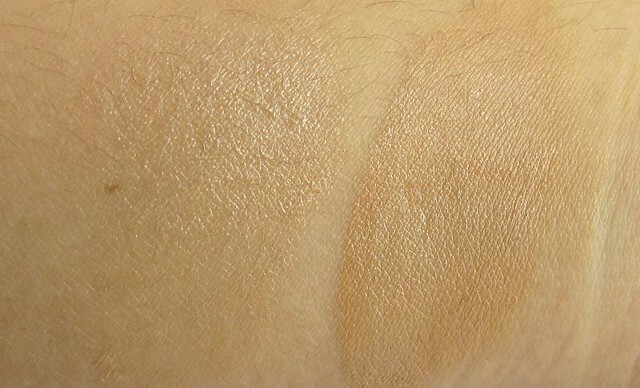 You can see how it illuminates skin once blended out; nonetheless, there is no obvious shimmer. It is quite sheer, so sheer that I wondered if it will even show up. It's not particularly buildable, either. Coverage was definitely not the goal of this thing! However, it gives the skin a luminous glow, and somehow manages to even out the darker, uneven areas around the face. 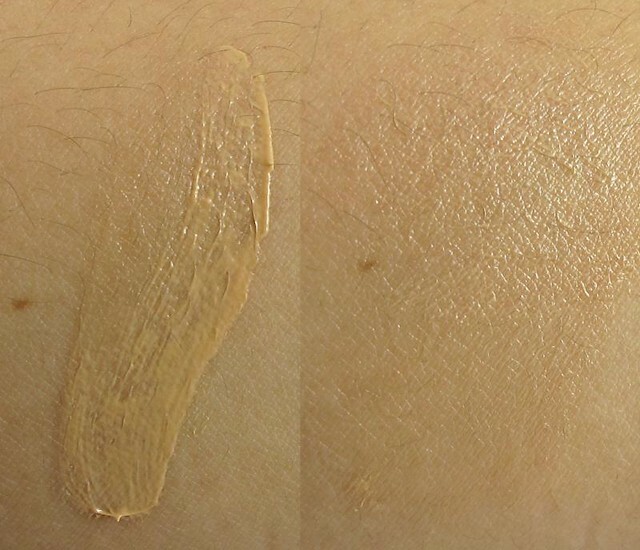 Your foundation/powder will look way better when applied on top of it. I tried it with my matte Snoe Poudre Extraordinaire yesterday, and I shat you not, I can't stop looking at my face when I got back! It had this dewy, fresh quality to it - like skin, just better. Worn as is, no powder. I like the subtle finish! 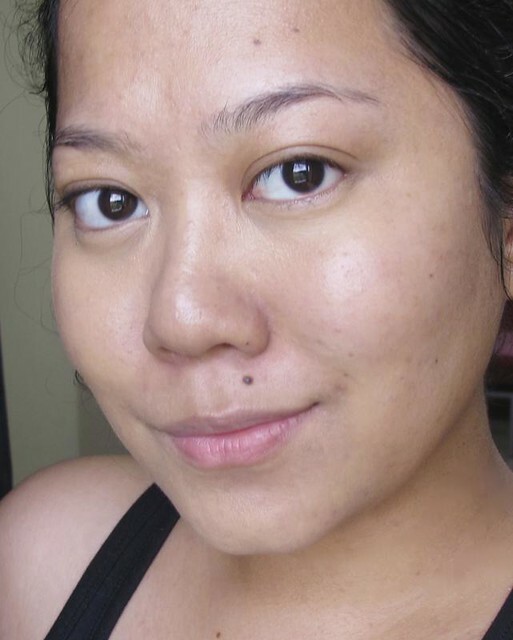 It won't cover up blemishes but sometimes I just want something light and fuss-free on my face when I'm going out. Since this is technically a gel moisturizer, I would highly recommend it to those with oily skin. It won't stop the oil from seeping out but it won't make you oilier than usual. Oh, and it doesn't clog my pores nor did it give me any pimples. Winner! Downsides: the product separates if you don't use it for a couple of days, so you must shake vigorously before squeezing it out. It also has this strong ointment smell - probably due to the walnut, lavender, olive, and eucalyptus extracts into the mix. I don't mind at all, but if you're sensitive to scents, then you are forewarned. The Dermalogica Sheer Tint has a price tag that you just can't sneeze at, but if you want a good SPF moisturizer for oily skin with a dewy finish, this is worth the investment. :) It has a 4.1/5 rating at Makeupalley! It's something you can use as is for a bit of daily glow and maintenance, or as a base for heavier makeup. I will definitely continue using it. I know you'll ask: how does this compare to the Clinique Moisture Surge CC Cream and VMV Hypoallergenics Skintangible SPF30? This is lighter, sheerer, and way easier to spread. Otherwise, they do more or less the same things. 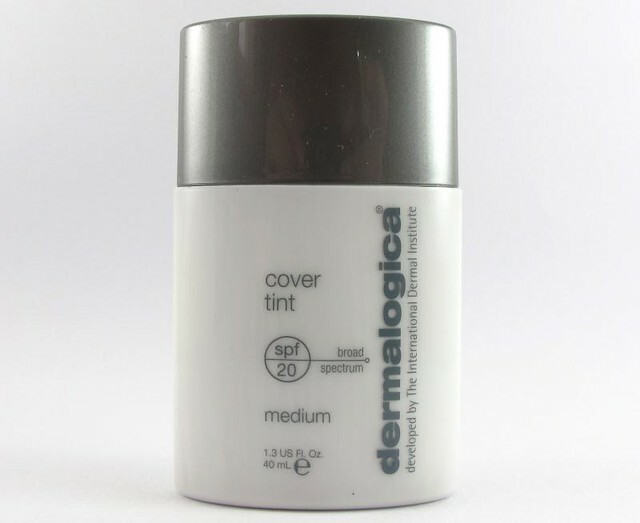 Now if you prefer a heavier coverage, Dermalogica also has a Cover Tint SPF20. This has mid-coverage, but the shade is a bit off for me. The Medium one looks kinda dark and leans a bit towards orange. Hm. I think those in the NC40 range (medium deep to deep) will appreciate this more!